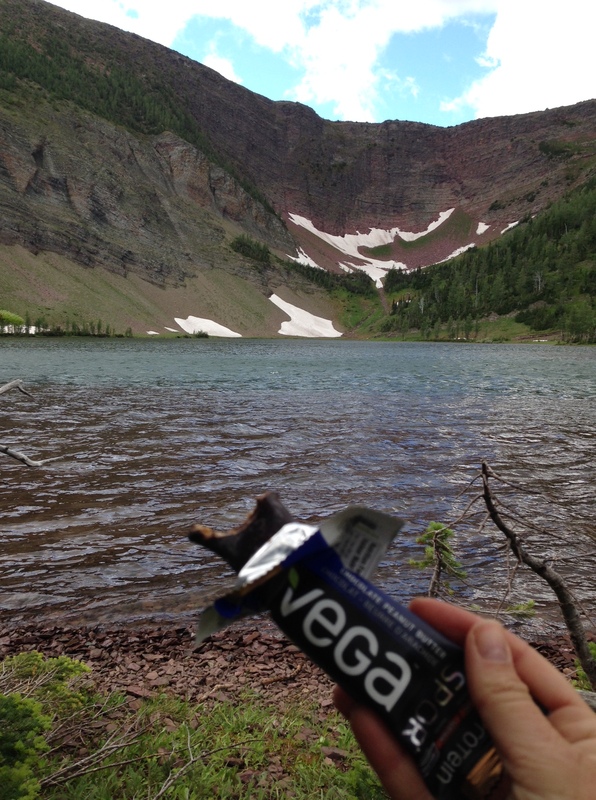 I was psyched to get a box of protein bars from Vega Sport as part of their Fuel Your Better campaign. I found this opportunity through Fit Approach as I am a Sweat Pink Ambassador. Non-GMO, gluten-free and made without artificial flavors, colors or sweeteners, flavours include Chocolate Coconut, Chocolate Peanut Butter, and Chocolate Mint flavors. What mattered most to me about these bars is that they were gluten & dairy free! Most protein bars contain a milk ingredient and these bars may contain some milk. For those of you who are lactose intolerant, they shouldn’t hurt your stomach. If you have a dairy allergy… proceed with caution. These bars couldn’t come at a better time as I had a week staycation that consisted of late nights, hiking, and lots of physical activity. Though these bars are meant for recovery, I used them both during and after my activities. Mountain top lake, 5 miles up! We all know protein bars are for the most part, dry and disgusting. These however tasted like a chocolate bar, they were soft and chewy. I had the chocolate peanut butter bars which had real peanuts in it. What I noticed the most about these bars is how filling they were! I could eat one and go hours without getting hungry. This is huge when you’re in the middle of the mountains and have to get through the rest of your hike. Did I recover faster? I honestly can’t say. This is because I am not currently undergoing a consistent training plan so I can’t compare my recovery with this bar versus without. 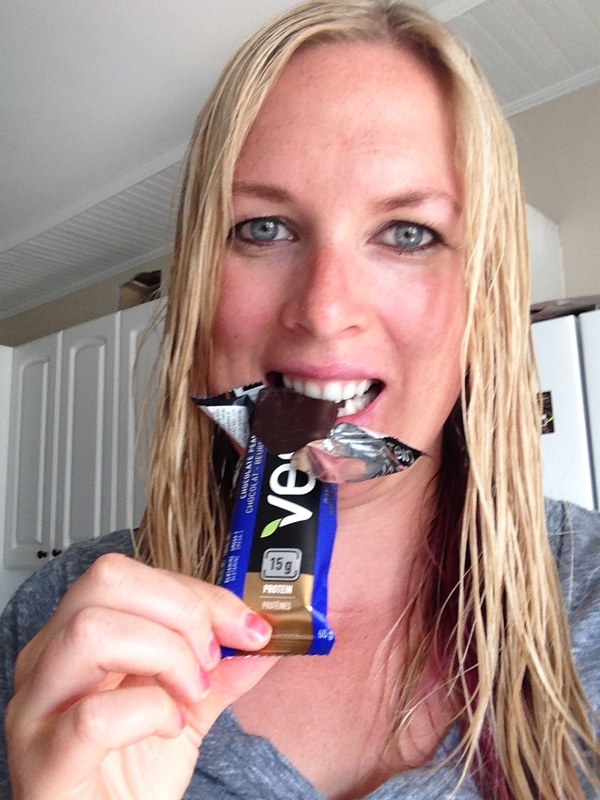 These bars were a life-saver this past week! I only wish I had a caseful! 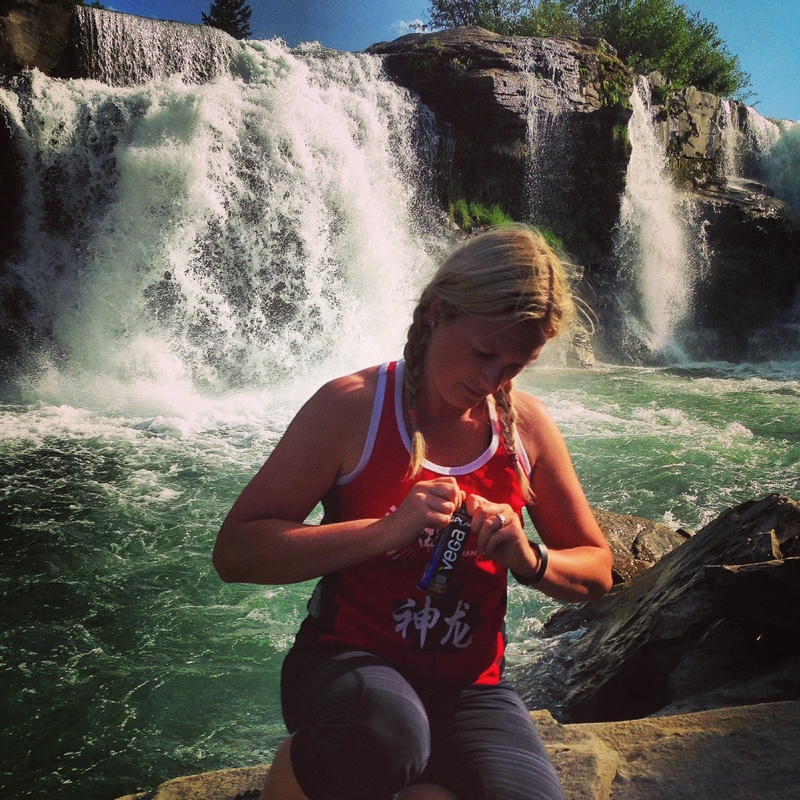 How do you “Fuel Your Better”? Disclosure: I received these products free of charge to post a review but my opinions are my own.